I made countless purchases this year, but only a few stood out. Here's a short list of my best purchases of 2017. 1. A ThirdLove Bra - I've never been one to splurge on undergarments. To me, they've always seemed like such a practical purchase that didn't warrant breaking the bank. And then I worked with a brand that sent me a code to purchase a ThirdLove bra. 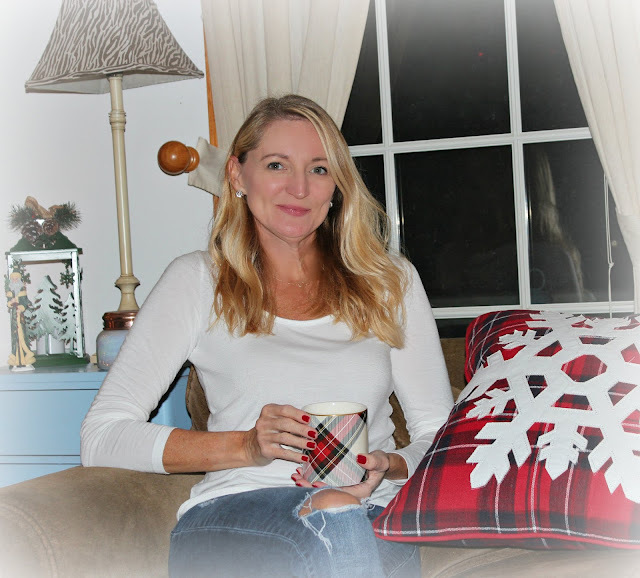 I redeemed the code on a t-shirt bra and within one wear, I was hooked. I logged on to the web site and purchased a strapless bra immediately. Hands down, ThirdLove bras are the most comfortable bras I have ever worn. While they are pricey at about $70 per bra, they are worth every single cent. I've had my t-shirt bra for about a year now, and it shows absolutely no signs of wear and tear. Another year down, and another chance to reflect. 2017 was filled with highs and lows. There were plenty of good times and bad, but as always the good far outweigh the bad. 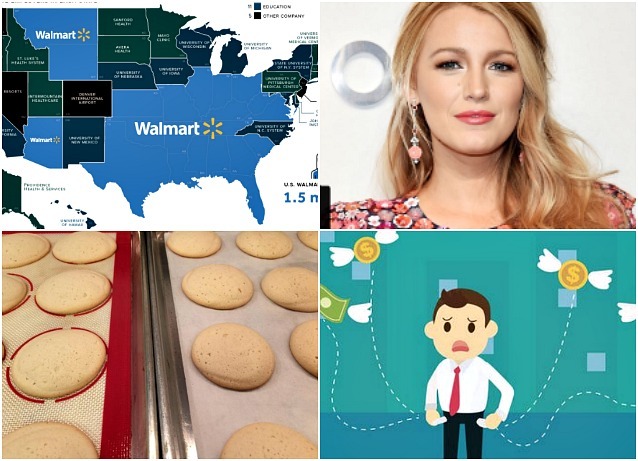 As I was recently cleaning up my photos in iPhoto, I realized all the things I did in 2017. Here are a few of my favorite moments. 1. Our trip to Tucson - In April we spent part of spring break in Tucson and Phoenix, Arizona. 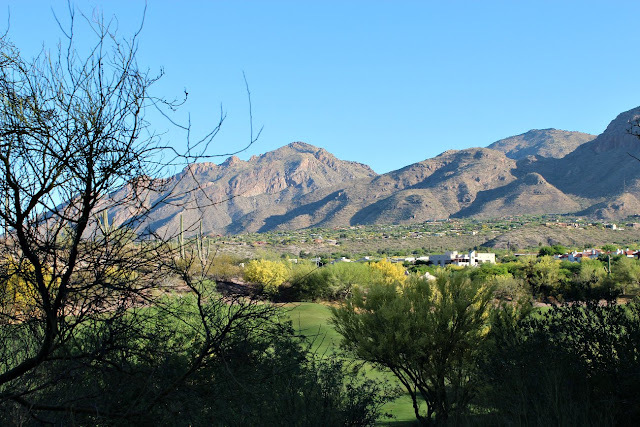 Although I had previously visited Phoenix, Tucson was a new destination for me. I fell in love hard with Tucson and its breathtaking mountains and cacti-dotted desert. From start to end, it was an amazing vacation filled with new adventures and delicious foods and a visit with two of my three sisters. 1. All 218 U2 songs ranked worst to best via Vulture. 2. The largest employer in each state via Thrillist. 3. Fifty-two celebrities who don't drink alcohol via Harper's Bazaar. 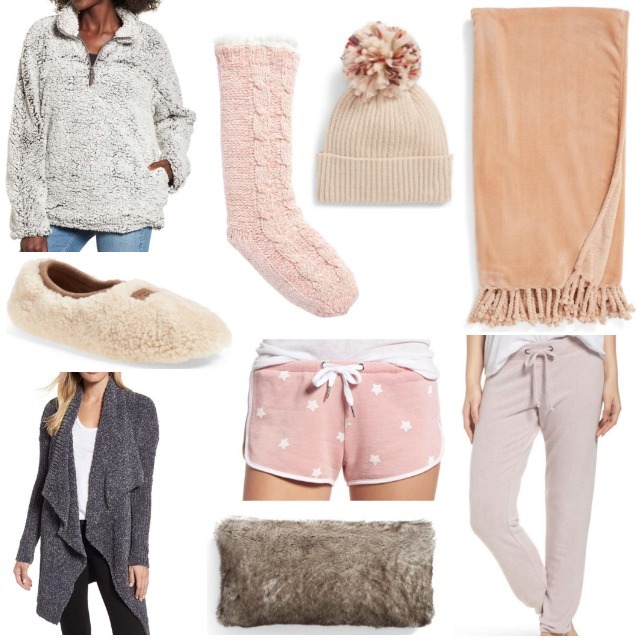 When the temperature starts to dip down below 60 degrees Fahrenheit, I just want to snuggle up in all the warm and cozy things. And with a long break coming between Christmas and New Year's Day, it's the perfect time to get cozy and binge watch your favorite shows and just be lazy. 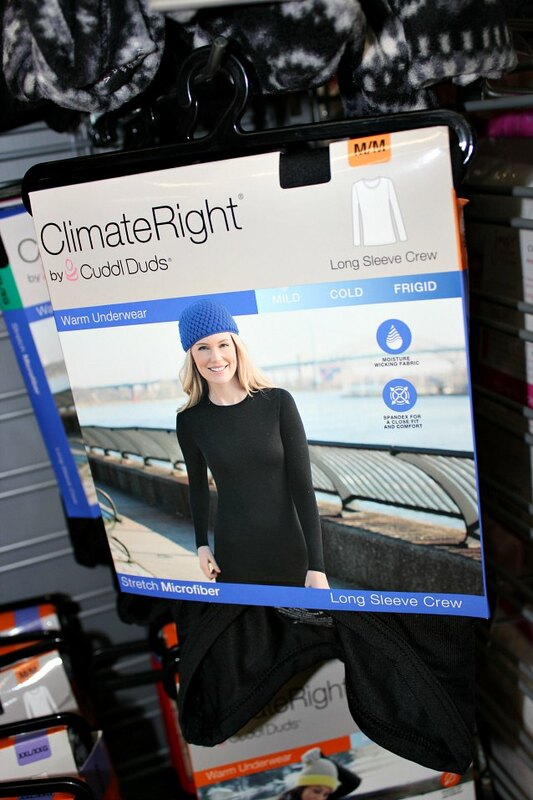 Here are a few of my favorites for staying warm and toasty on even the coldest days. 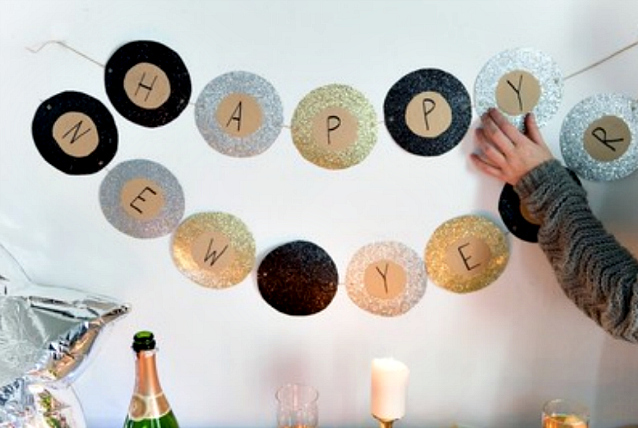 When it comes to approaching the new year and being a much better, different person, it can be difficult to know where to start. In an effort to become more satisfied, perhaps meet more people, and maybe get in shape or eat better, it can be easy to see ourselves as the problem. If your general life has been lacking lately, or you feel inclined to rejuvenate your attitude in 2018, you’re in the right place. Here are some tips that will hopefully help you become the new you in the next year, and help you figure out where to begin. The countdown is on! 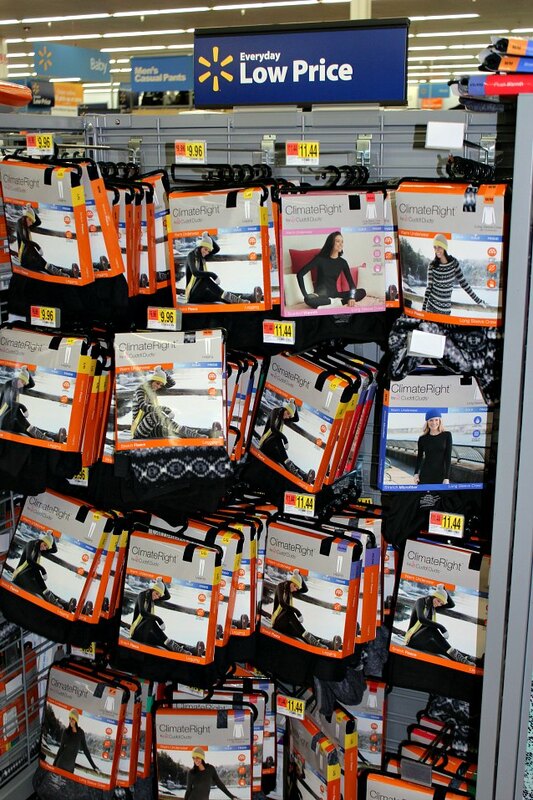 With only 10 days until Christmas Day, it's time to think fast and be prepared. If you've been busy, no problem. If you've procrastinated, I've got you covered. Have no fear. 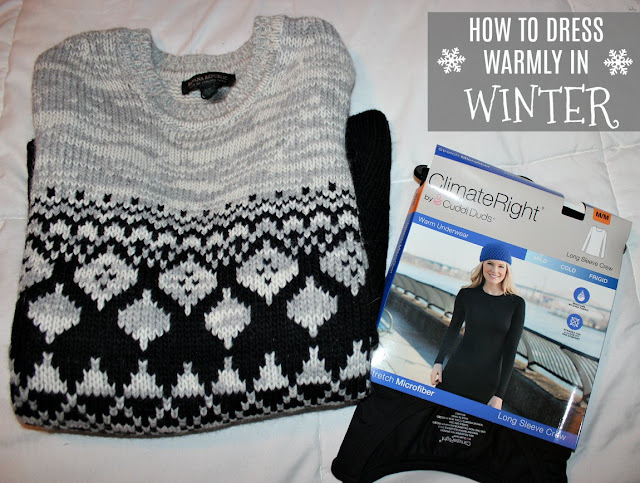 I've got five easy and inexpensive last minute gift ideas that will save you right here. 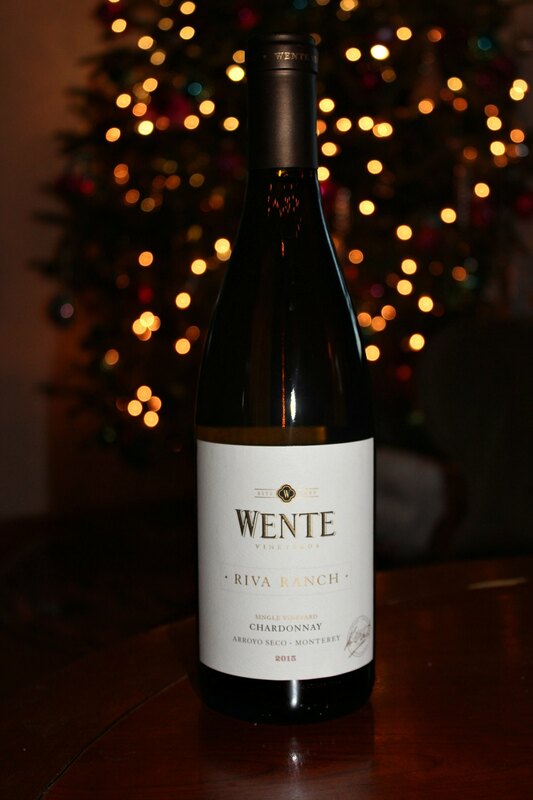 You can never go wrong with a bottle of wine. Although it may seem like an unoriginal gift, a bottle of wine never goes to waste. 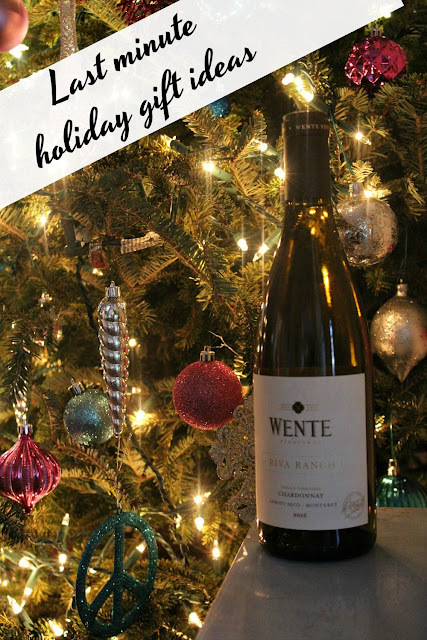 I was introduced to Wente Vineyards last year, and I've happily been drinking the wine ever since. Wente produces a great bottle of wine that tastes expensive but isn't. Most bottles are under $30, with the chardonnay coming in at under $24. 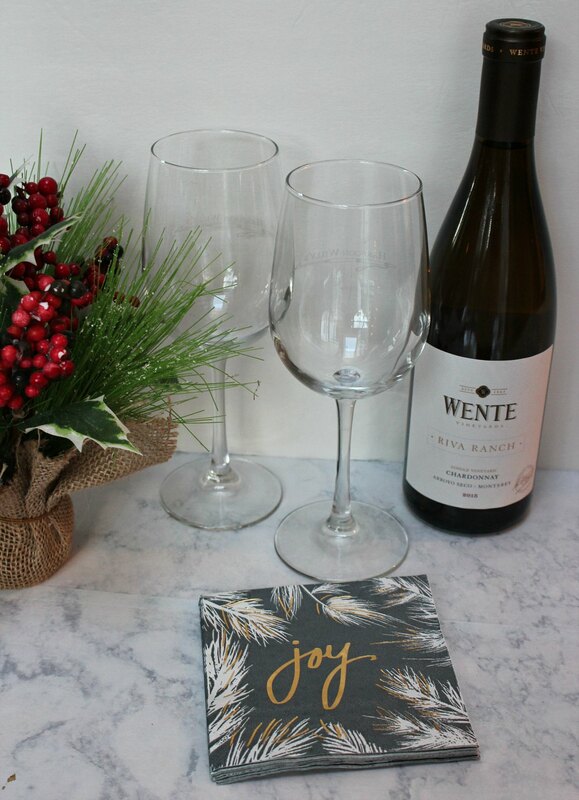 Wrap a bottle of Wente Vineyards wine in a pretty package, and you've got the perfect gift that any recipient will love. Everyone loves a good book even if the recipient isn't an avid reader. If she's a foodie, get her a cookbook. If you've got a traveler on your list, get them a book about a favorite destination. Coffee table books are insanely popular and serve as great conversation pieces at parties. A little light reading goes great with wine too! 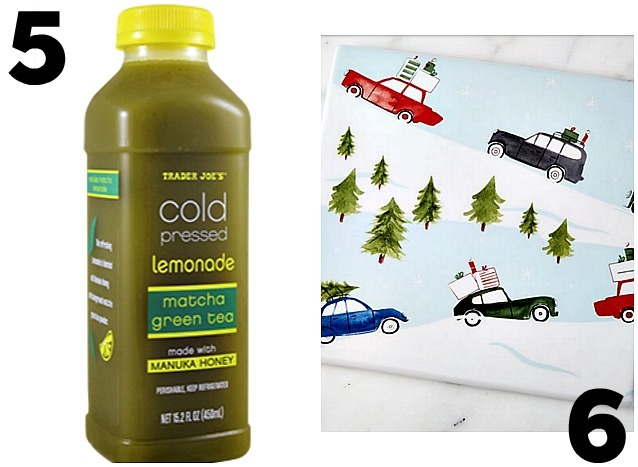 What I love about monthly subscription boxes is that there are so many options these days. From fashion to beauty to books to food, you can find anything for anyone. I bought my husband monthly subscription to a sock box, and he loves it. He looks forward to his package every month. It's the gift that keeps on giving, and the recipient will think of you each month when her package arrives. 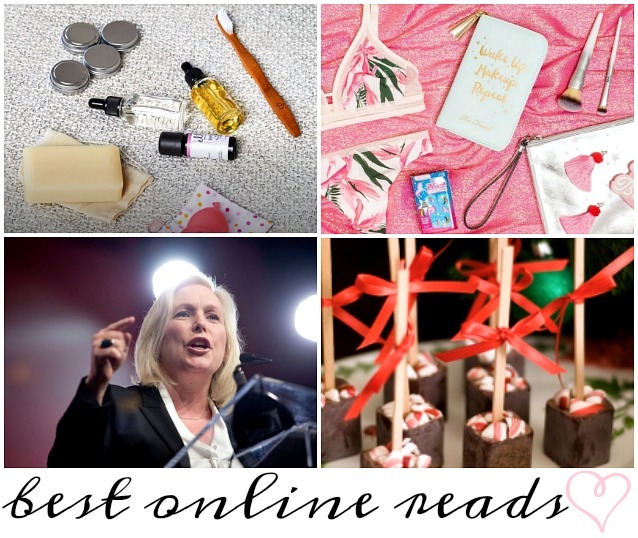 Whether you go with wine, a book, or a subscription box, these last minute gifts are easy to find, inexpensive, and are fun to give! While most of you will be hurrying from one shop to another or one party to another, others will be looking for something to fill the time this weekend. Even if your plate is full this weekend, it's important to take a few minutes to yourself to unwind or catch your breath (read, watch TV, or listen to a podcast). Here's what I'm up to this weekend and a few suggestions for you. 1. The celebrity wedding everyone was talking about the year you were born via Elle. 2. I'm totally addicted to reading the Money Diaries series via Refinery29. 3. The best podcasts of 2017 via Vulture. Do you love to buy things for your baby? For me, it always took away the stresses of the day. Buying cute clothes, shoes and even her milk and food had a way of calming my senses and making me feel good. Seeing my girls in their new clothes made me smile. There are a lot of things that a baby needs to feel comfortable and content. These items include necessities such as clothes, milk, and blankets while there are also privilege items like baby push walker and expensive toys. When your baby turns a year older, there are even more things to consider. You can find a few of these examples in the list below. It wouldn't be Christmas without spoiling my cats with a few fun, feline-friendly gifts. 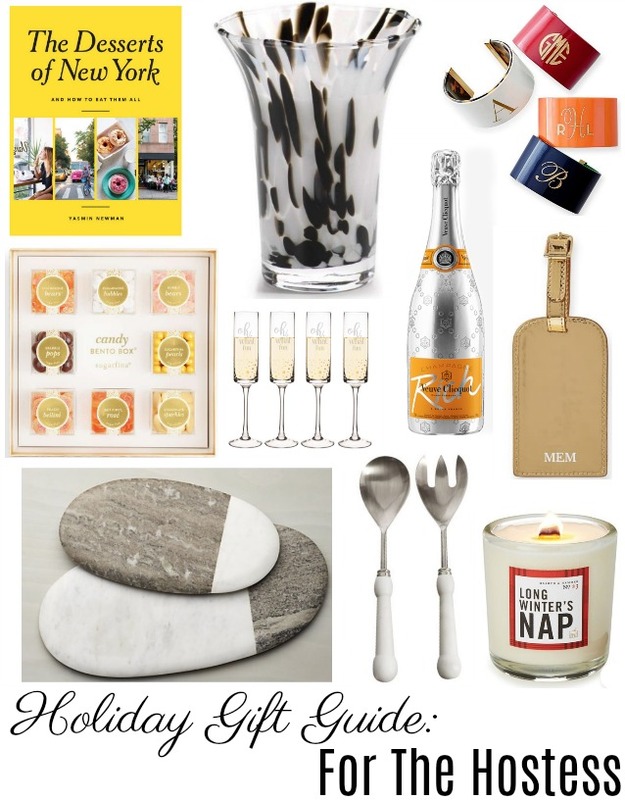 I've rounded up a few of my favorites in today's featured holiday gift guide. 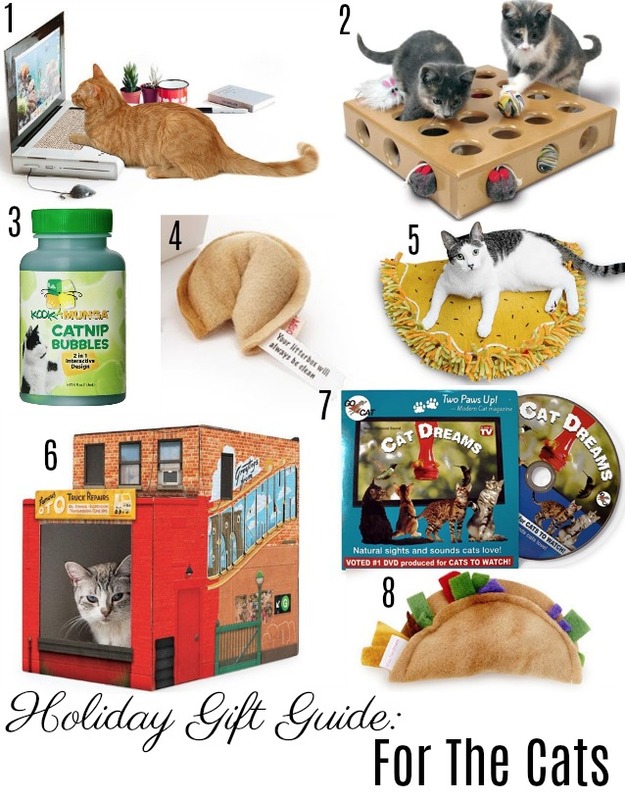 Whether you've got a cat of your own or you're buying for one, here are few fun gift ideas. 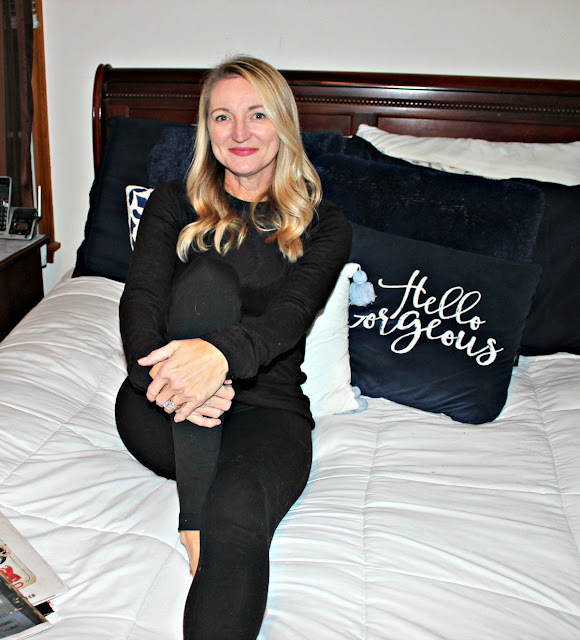 Who doesn't like staying in luxurious hotel suites? 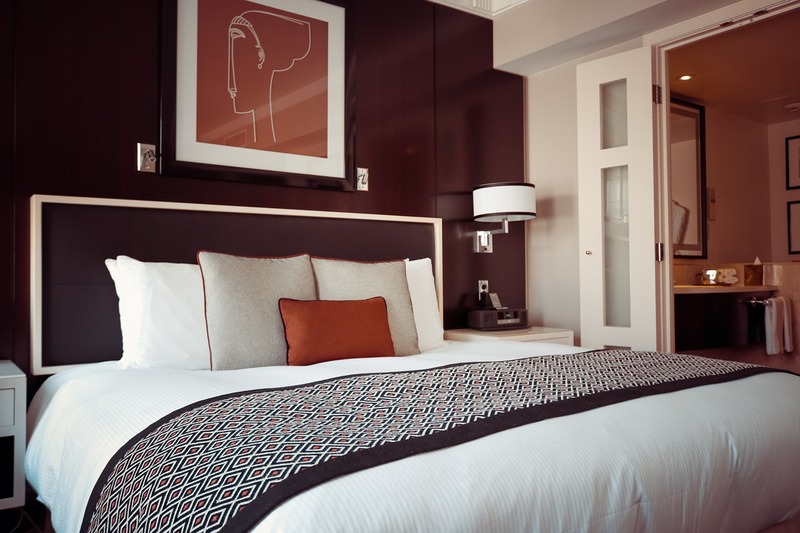 During vacation, we tend to invest in the best rooms, simply because comfort is everything. However, this enthusiasm dies out quick, once we come home to our ordinary bedroom. How about never giving up on the fine life? How about giving your bedrooms a much-needed makeover by transforming them into your personal royal suites? With these few tips, you can add in a touch of the lavish lifestyle to your very own bedroom without breaking the bank. 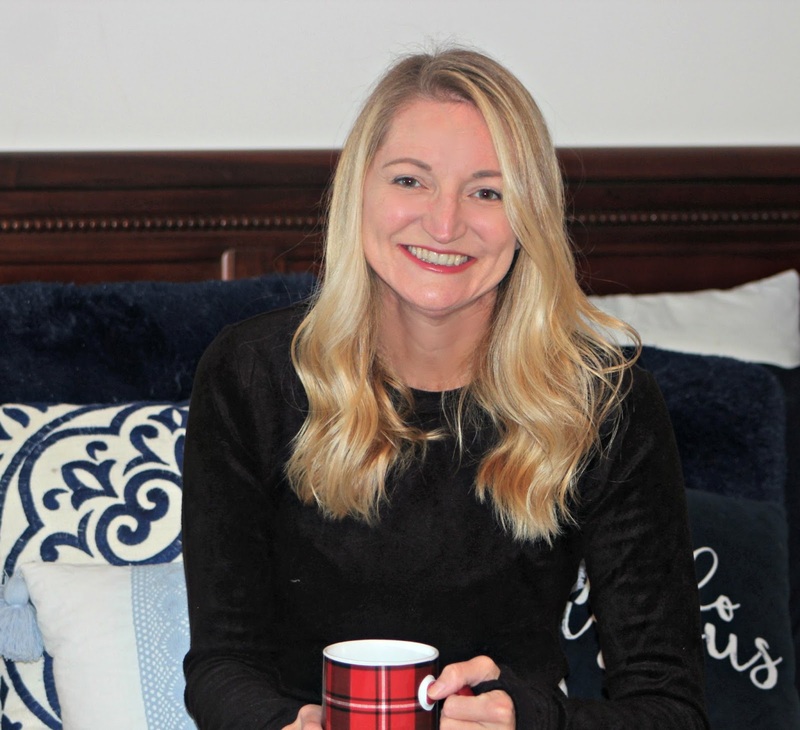 Although your host and hostess may make entertaining look effortless, they are likely to have put a lot of time and effort into preparing and executing their party. Show your appreciation with a thoughtful gift. 1. Tips for never overpacking again via MindBodyGreen. 2. The perfect stocking stuffers via Cosmopolitan. 3. How to rein in the excess and not go overboard during the holiday season with kids via The Washington Post. I still feel like I am reeling from our busy weekend last weekend. 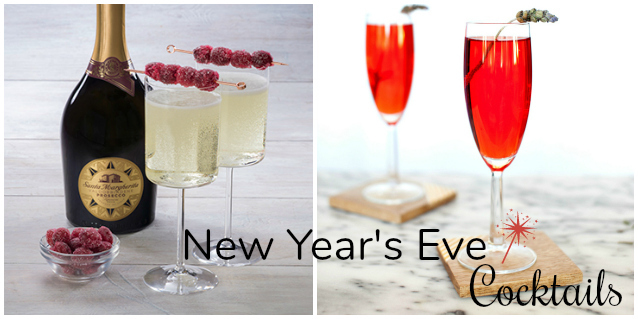 But the next one is quickly approaching, so we'd better start planning. There's never a shortage of things to do at the Jersey Shore around the holidays. From plays to concerts to shopping, here's what's happening this weekend. Lots and lots of holiday happenings going on this weekend for all ages. Let's start with Friday, December 8th. There's Market in the Park happening at Community Park in Point Pleasant from 5-9 pm. Food vendors, crafters, and more! Catch the tree lighting while you browse and munch on goodies, including edible cookie dough, pizza, and more! I have a soft spot for anything French-themed. Of all the European countries I've visited, France is by far my favorite. 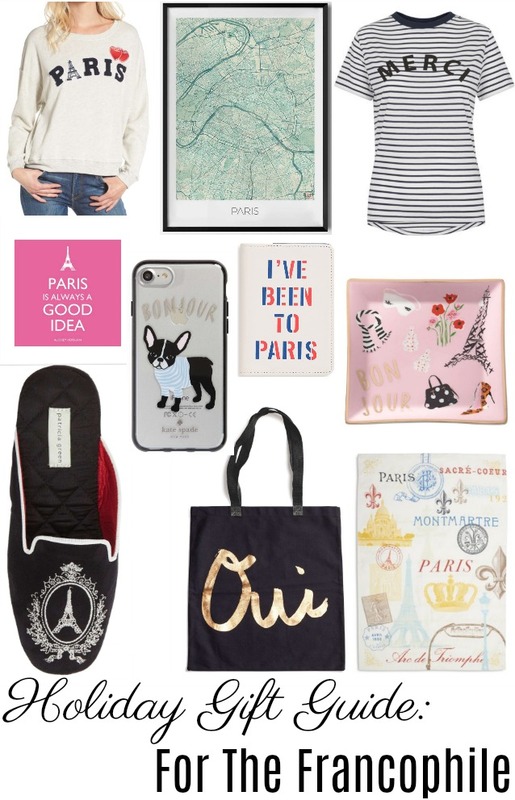 In honor of my love affair with all things French and Parisian, today's gift guide is for all my fellow Francophiles out there. If you've got a French-loving person on your list and you have no idea what to buy, look no further. I wanted to do a little recap of our trip to Florida last month. I love our annual trip to Captiva, and over the past few years we've built on to the beginning of it and expanded on the tail end of it. This trip happens at just the right time, when the chill begins to set in here in the northeast and you're in need of sun and warm breezes. This year we spent our first night away at a hotel near the Philadelphia airport since we were flying out the next morning. 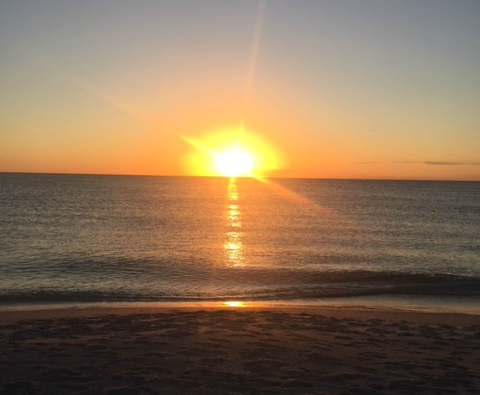 Then we spent two nights in Fort Myers before we headed to Captiva for a week, which was followed by a weekend in Naples. All in it was a fantastic trip. It was our first time in Naples, and we were blown away by how beautiful it is there. As I sat down to get some pictures off my phone, I realized that I didn't take very many. I'm definitely not mad about that because it means I was focusing on being in the moment, but unfortunately, I have only a select few to share here. 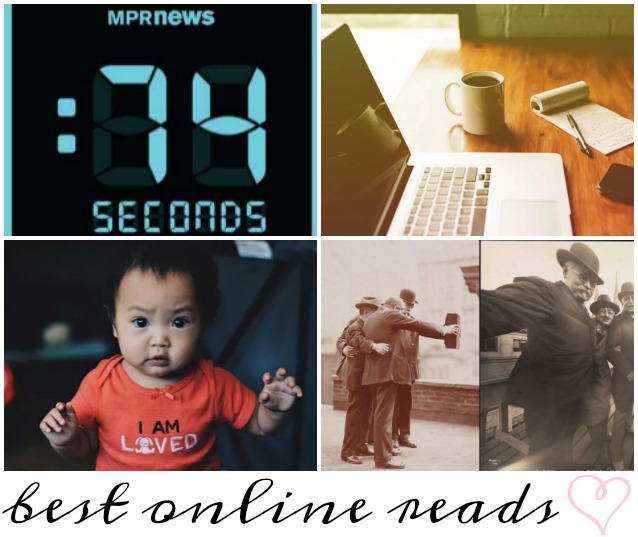 Playing Favorites is a monthly series where I share my latest obsessions, favorite finds, and any kind of entertainment (books, movies, TV, podcasts, and magazines) that I am loving. Here's what I am loving this month. Since my 30s, I've been taking vitamins regularly. I started out taking Vitamin C regularly and have incrementally increased my daily supplements since then. Each Sunday evening, I fill a pill organizer with my weekly supply of supplements. A few months ago on a particularly grueling Sunday evening when I was pressed for time, I wondered if there was an easier way than taking 6+ pills to get the required nutrients. Sure enough, there is. Ritual vitamins are specifically formulated for women and contain the 9 essential nutrients that women lack the most. They are $30 for a monthly supply (which includes 60 capsules - 2 per day). You can set up auto ship or you can order them at your convenience. When a friend told me about this app, I jumped on it. 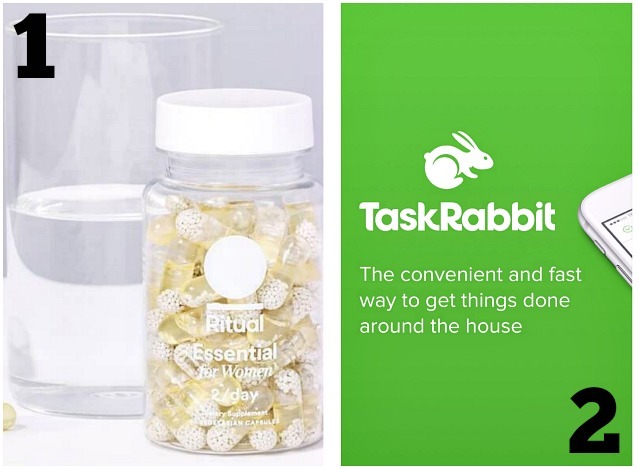 Basically TaskRabbit allows you to source out tasks that you either don't want to do or simply aren't capable of doing around the house. From moving furniture to carrying large, heavy items to hanging pictures to pretty much anything, TaskRabbit helps you find a tasker in your local area who is for hire to help you. Despite my best efforts to keep my skin hydrated during the harsh winter months, I never seem to be successful. There are very few moisturizers that hydrate without leaving my skin feeling greasy or filmy. 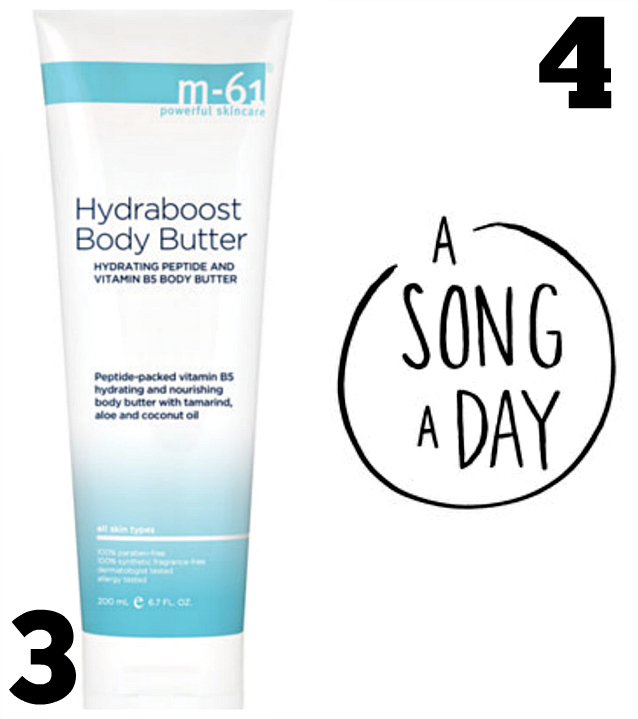 Last time I was in Bluemercury buying my favorite facial moisturizer, I was given an m-61 Hydraboost Body Butter sample. I loved it so much I went back a few days later to buy a full-size tube. I love discovering new music and singers/songwriters. A Song A Day is like a little present (amid all the junk email) each morning. A team of curators hand picks songs from all different genres and time periods and emails one to you each day. I've discovered countless new artists that I wouldn't have otherwise. And although I can't say that I've loved every song that's been delivered to me, I do love the variety and selection. This incredibly refreshing beverage has only 4 ingredients: filtered water, cold pressed lemon juice, manuka honey, and matcha green tea powder. It's both tart and sweet, thanks to the lemon and honey combo. It's also a bit earthy, but matcha generally is. I mean, could you die? I absolutely adore this collection. I bought the trivet, but now I'm thinking that I need to add the spoon rest and the cookie jar too! It's so super cute and festive without being over the top.